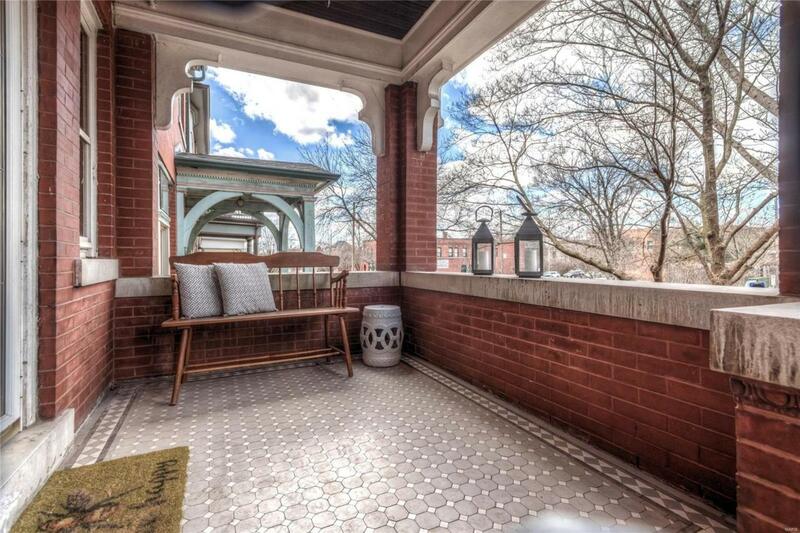 3 plus, 2.5 bath thoughtfully updated historic home in the heart of the highly desirable Shaw Neighborhood. 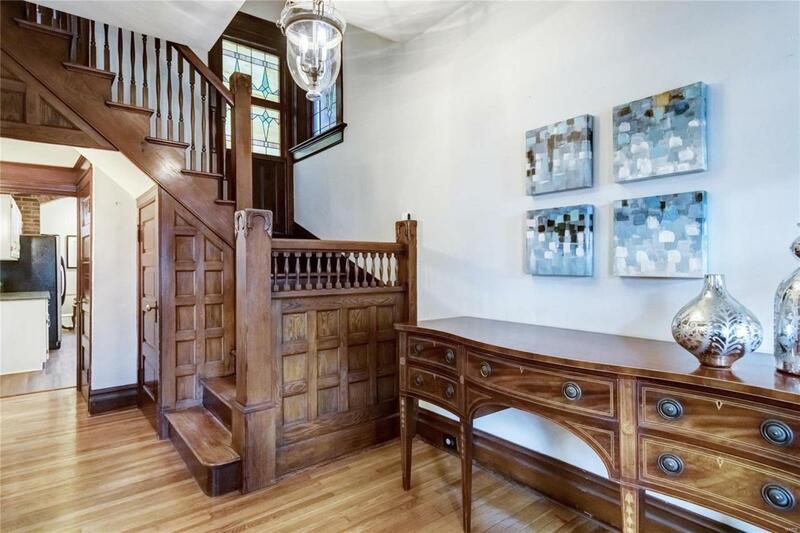 Stunning millwork, gleaming hardwood, tall ceilings, functioning original pocket doors, stained glass are just a few highlights. Tons of natural light. 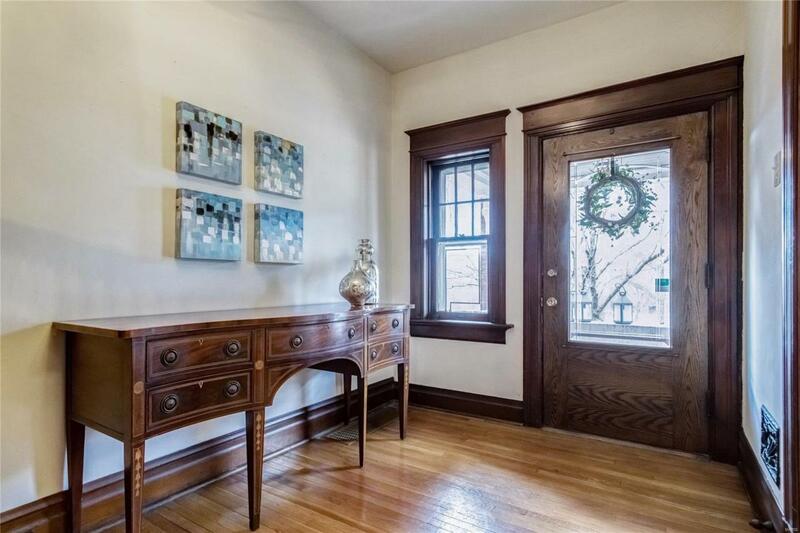 A gracious entry ushers into the first floor with a charming dining room that opens to the spacious living room. The updated kitchen includes tons of cabinetry, granite counters and a breakfast nook that opens to an elevated, covered deck. Don't miss the cute powder room. The second floor includes a master suite with tons of closets and a huge master bath with dressing area and a private deck. Another oversized bedroom is around the corner from the hall bath with claw foot tub and pedestal vanity. The third floor offers even more space with another bedroom and bonus room with more storage. The dry basement and 2 car garage are functional delights. 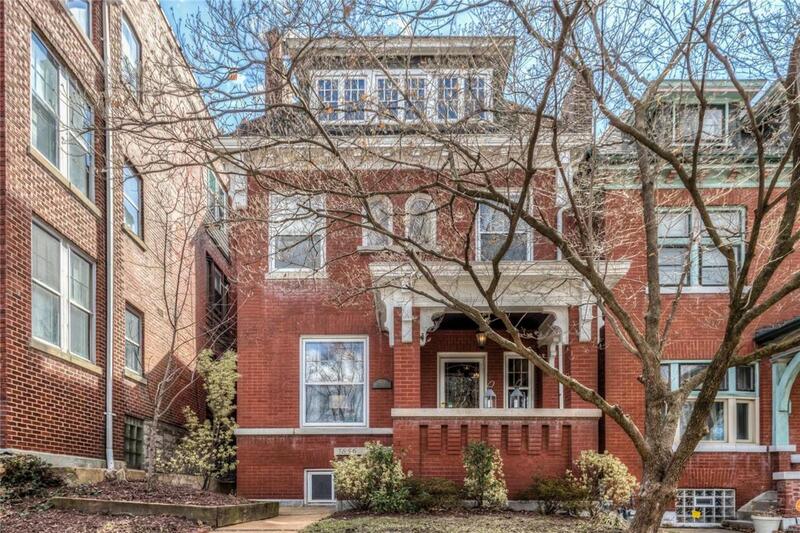 All this plus great walkability and proximity to the best the city has to offer.